Ewa Pobłocka presented herself from the outset as a servant to this immortal music. Within this cavernous space in a wintry, clammy Warsaw she created an atmosphere of warm contemplative intimacy with a solitary lamp illuminating the music desk of the piano, the main chandeliers in the hall extinguished, a spot-lamp shining on a cascade of platinum hair. Yet this was no theatrical gesture but a privileged invitation to us as listeners to join her company on her birthday for a few precious hours spent in calm spiritual communion as this fine musician explored her treasured Book I of Das Wohltemperierte Klavier. I was reminded of a similarly contemplative, moving late recital by Sviatoslav Richter I attended in the half light of Blythburgh parish church on the Suffolk coast during the Aldeburgh festival now many years and musical experiences ago. Bach presented the work 'For the use and profit of young musicians who are anxious to learn, as well as for the enjoyment of those who are already expert in the art.' - as it was presented to us. The work is simultaneously absolute music and pedagogic text. The first volume betrays great variety of Baroque figuration and dance rhythms, composed over a long period of time. Pobłocka managed to convey this variety and its archaic (for the time) counterpoint brilliantly. In this ruminative, poetic, unrhetorical and musing recital nothing could have been in greater contrast to the cult of celebrity glamour and gratuitous posturing virtuosity we are subjected to so often in contemporary times. Not really a 'performance' to which we have become accustomed but rather a private supplication to share her musical thoughts with us. I was reminded of a remark made by C.P.E. Bach in his seminal Versuch über die wahre Art das Clavier zu spielen (An Essay on the True Art of Playing Keyboard Instruments): ‘I prefer to be moved rather than astonished.’ Quite. One often felt a sense of improvisation here, especially in the fugues, an instinctive feeling about in the harmonic universe for just the right harmonic progression. Listening to Pobłocka I could not help reflecting how the creation of a beautiful tone and touch from this intractable mechanical device called 'the pianoforte' has been so neglected in recent decades. Myra Hess commented in an interview on the BBC with John Amis in 1963 in answer to his question concerning her opinion of young pianists: "Oh the terrible competition! There are too many people now who are not necessarily great musicians but who can for instance play the piano....much too well and much too fast." And that was 1963. 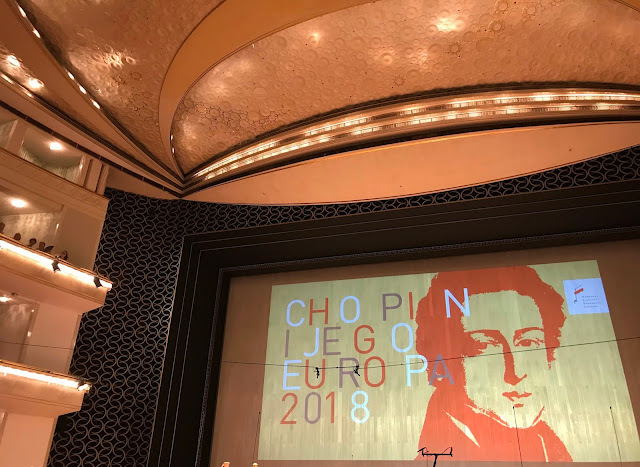 Tone and touch were of prime importance to composers like Fryderyk Chopin, something Ewa Pobłocka would have been well aware of being one of the finest Chopin interpreters. 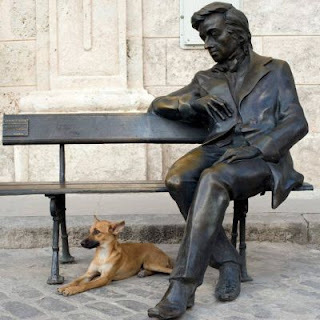 One must also remember that Bach along with Mozart occupied a place in the tiny pantheon of great composers that Chopin respected above all. In fact preparing for recitals, Chopin would not practise the repertoire he intended to perform but Preludes and Fugues from Bach's Das Wohltemperierte Klavier. The recital was in an oblique way a homage to Chopin without actually playing his music. 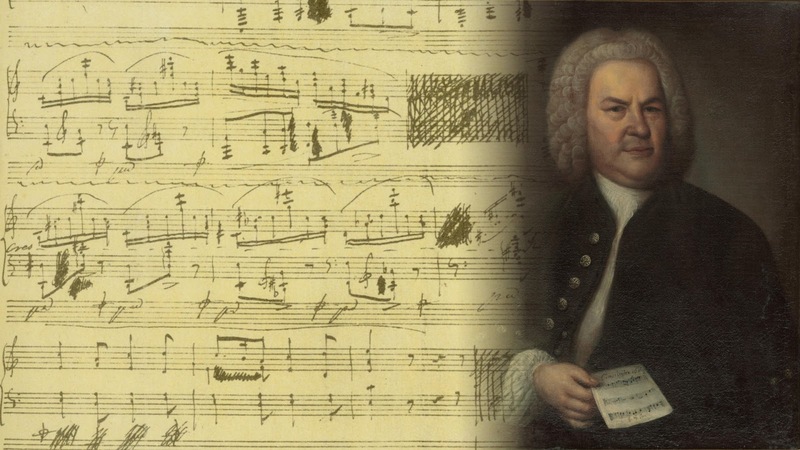 In this numinous recital of Das Wohltemperierte Klavier one was convinced of Bach as essentially a religious composer, a profound humanist that emerges from his deepest psyche yet not from any formalized expression of belief in any specific creed. Such an extraordinary uplifting evening that managed to regenerate my faith in creative human nature in the face of the profoundly negative and threatening aspects of our times. Surely an experience given to few in concert halls today.